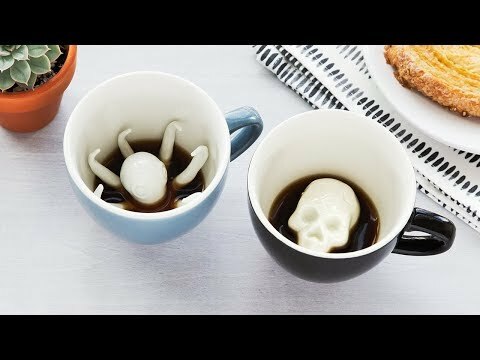 This unique coffee cup has a surprise inside. With each sip, you’ll get closer to discovering a little creature hidden at the bottom. 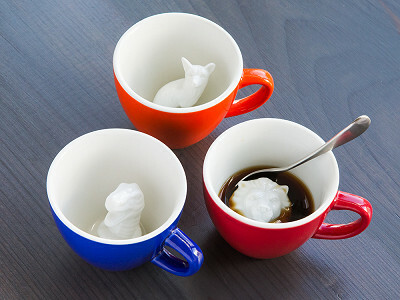 These sometimes spooky—but mostly adorable—ceramic creature cups have little creatures that get revealed as you finish your coffee or tea. We like that on the outside, each hi-fire ceramic piece looks like your classic mug. 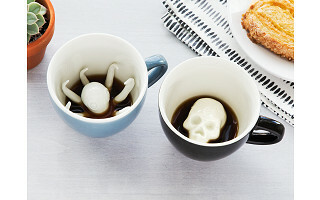 It isn’t until you start sipping that you stumble on a manatee, an octopus, or (a creepier) spider chilling at the bottom of your cup. 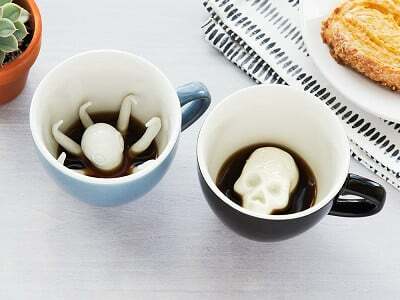 Surprise, scare, or delight a friend by pouring their drink into an unconventional mug. Hi everyone! I’m Michael, the founder of Creature Cups. 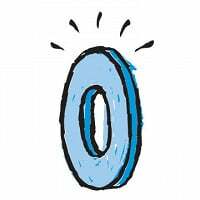 I’m excited to be featured on today’s Grommet. Hope our mugs provide an extra kick to your morning coffee or tea. It’s also a fun gift for your friends and family. Please let me know if you have any questions.